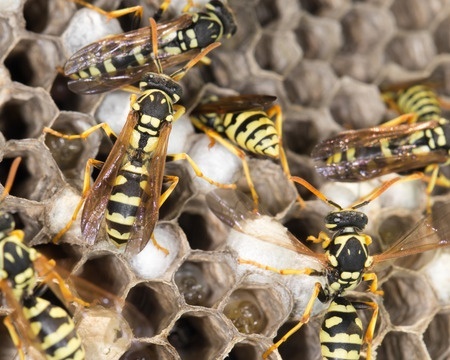 Having a bee problem at your home or business can make you feel like a prisoner in your own home or building as you carefully walk inside and outside and try your best to stay out of their path. Sure, you could purchase some bee spray from a local hardware store, but if you make even one tiny error, you could end up getting stung and swarmed worse than you imagined. Fortunately, D&T Pest and Termite Control is here to help. 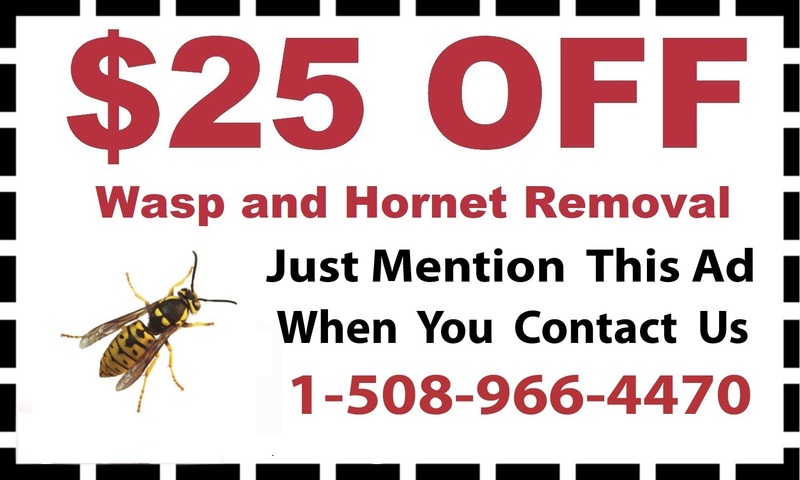 We offer bee removal services throughout Massachusetts, including hornet and wasp removals in Framingham. In addition, we provide our services to a bevy of counties in Rhode Island. If you’re dealing with a bee problem on your property, the prudent and safe decision is to trust an experienced expert to tackle the job, and make sure you can go back to freely meandering around your property. When you notice a bee’s nest or a multitude of hornets or wasps buzzing around, simply give us a call, and we remove the pests from your property.